Kolkata: Alleged TMC workers ransacked a BJP office here today even as West Bengal Chief Minister Mamata Banerjee sits on ‘indefinite’ dharna in Kolkata’s downtown Esplanade area over the ongoing CBI issue. 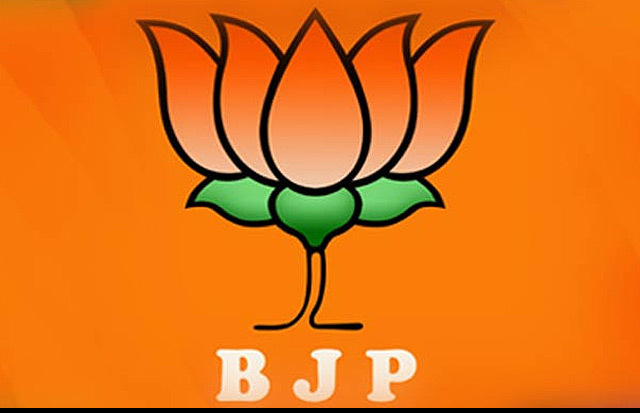 The BJP alleged several miscreants raided the party office at Harish Chatterjee Street, very close to Mamata Banerjee’s Kalighat residence, at around 1 pm and vandalized the office. “Covering their faces with black clothes, TMC goons came to our Bhawanipore party office in the afternoon and after ransacking the room, they escaped the scene,” a local BJP leader told IBNS. “They destroyed furniture at our party office and torched several party documents and papers,” the leader added. Following the hour-long face-off between the CBI and Kolkata Police on Sunday evening, Mamata Banerjee has been sitting on an indefinite dharna at Esplanade’s Metro Channel since last night. After Mamata Banerjee had started protesting against the CBI’s attempt to quiz Kolkata Police Commissioner Rajeev Kumar in chit fund probe, leader-activists of Bengal’s ruling party took to the streets and blocked railway tracks and roads at several locations across the state.